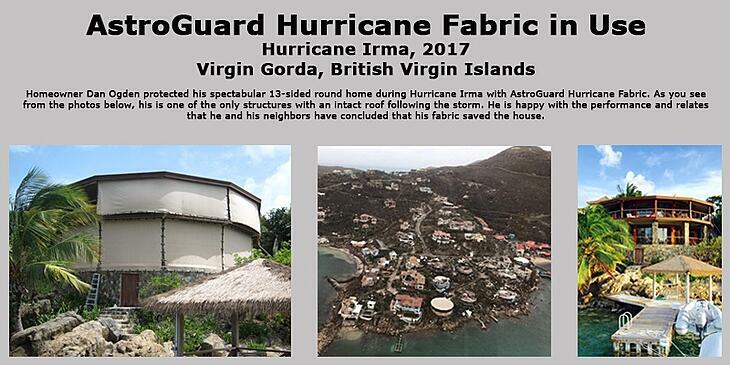 AstroGuard is a resin-coated hybrid fabric that is 40% stronger than polypropylene, providing unmatched protection from hurricanes. 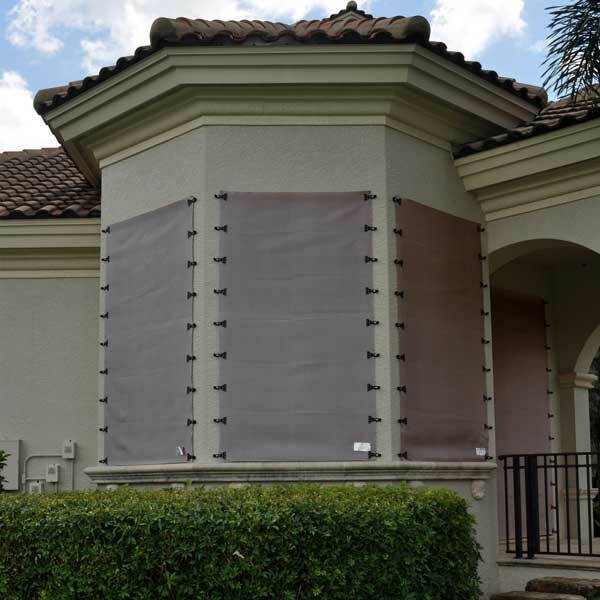 AstroGuard provides “full envelope” protection of your home or commercial property, deflecting hurricane-force winds and preventing pressurization of the home. This pressurization is what causes roof lift-off during a hurricane and catastrophic damage to the home. AstroGuard weighs just ounces per square yard and gives homeowners and business owners the peace of mind knowing that their property, belongings, and families are protected. 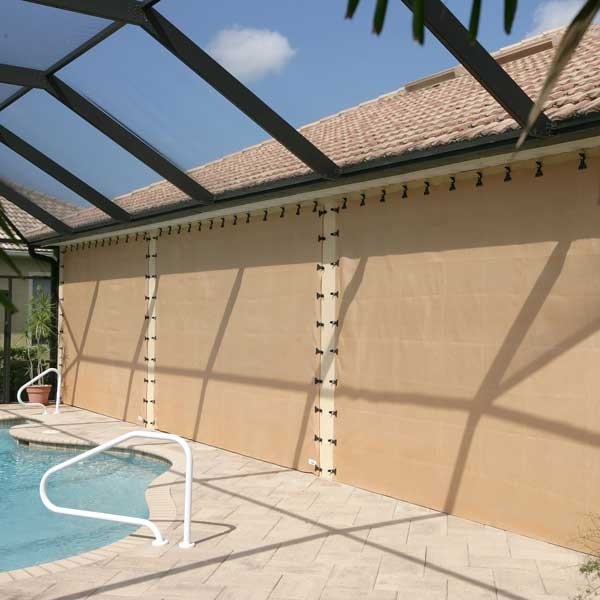 AstroGuard is a resin-coated hybrid fabric that is deployed over windows, doors, lanais, porches, garages and other openings. It protects against water, wind, and projectile damage during a storm. AstroGuard weighs only eight ounces per square yard, making it a lightweight, manageable alternative to traditional metal storm panels. 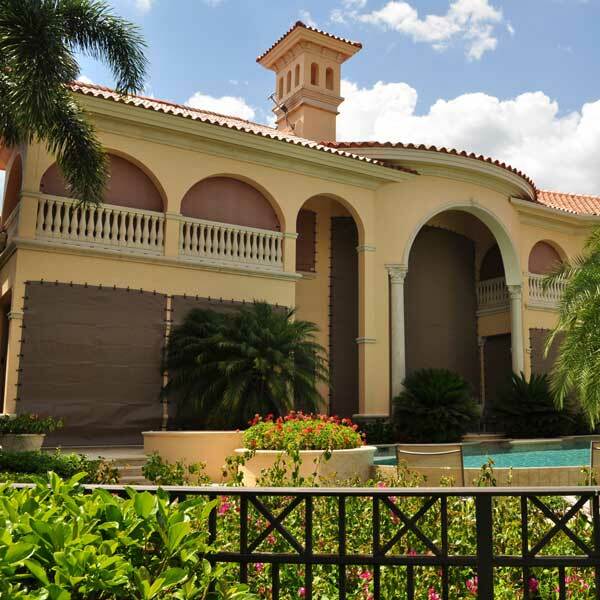 AstroGuard has passed the rigorous testing necessary to gain Florida Building Code approval (#12573). 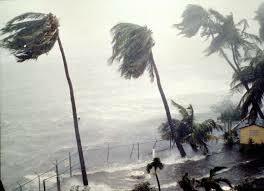 It is also approved for use in High Velocity Hurricane Zones (HVHZ) by the State of Florida. With Burst Strength of 1,000 lbs./sq. 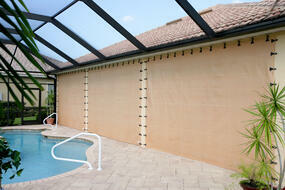 ft., AstroGuard easily outranks plywood, roll-downs, accordions, and other hurricane fabrics. 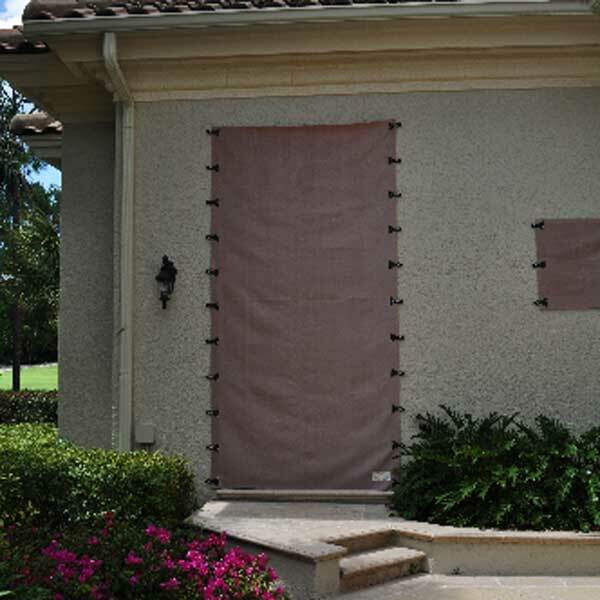 By design, AstroGuard is a flexible, nonporous fabric that is attached to your home or commercial property with standard hardware. The difference is the revolutionary mounting clip. Unlike competitors using grommets that tear the fabric, AstroGuard’s patented mounting clip bites into the fabric without tearing it. Our system actually pull-tests hundreds of pounds more than competitors using grommets. It can reduce your homeowners’ insurance costs. Its ease of deployment means you may not need to hire a handyman to put it up and take it down. AstroGuard folds up neatly into its own storage bags and takes up very little space in an attic, garage, or storage unit. 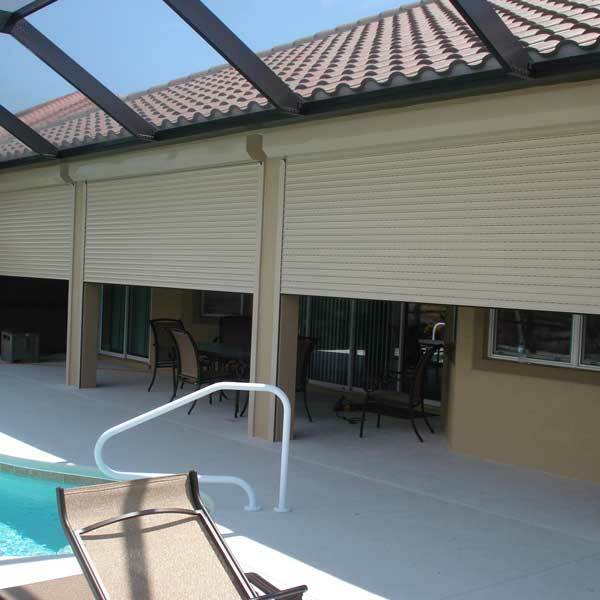 Rolldown Shutters are available in extruded aluminum, and are easily controlled from the interior or exterior of the structure using a hand crank or electric motor. 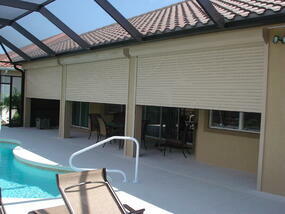 The shutters can be rolled to any desired position, allowing ventilation when not entirely closed. Accordion Shutters are permanently installed using a top and bottom track providing maximum storm protection and security for any home or business. 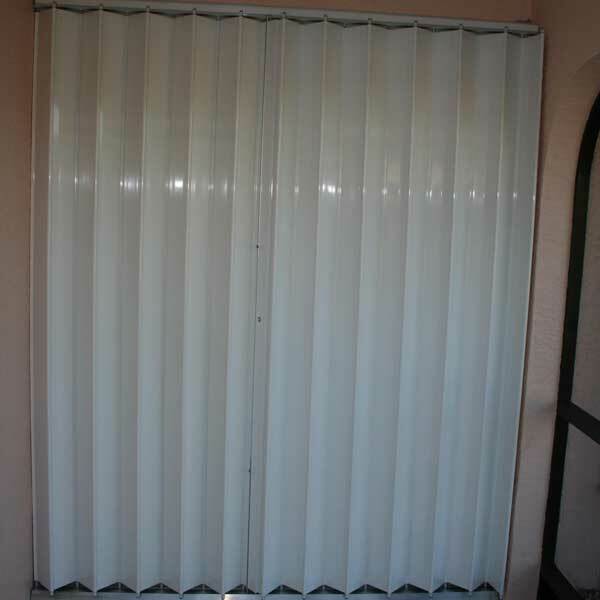 The accordion shutter has integrated self-mating vertical slats which allow for installation of any width while the stainless steel roller-carriage system assures effortless opening and closing.The accordion shutter has a center handle and a key lock which can be installed on the inside, outside or both sides of the shutter. With two bottom tracks available you have the option of making it removable, therefore eliminating a tripping hazard when installed in a doorway or lanai opening. You also have different stacking options depending upon the room you have available: equal (50/50), left (90/10), right (10/90), etc. We can adjust stacking to your needs. 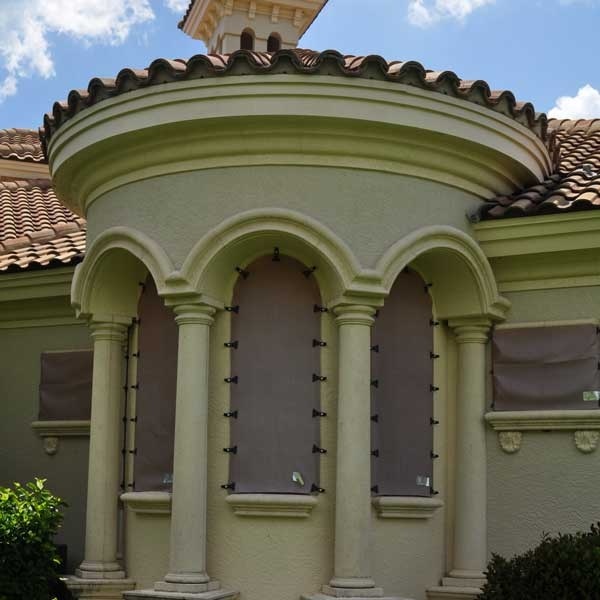 Whether you’re preparing for a storm or just protecting your home while you are away, Rolldown and Accordion Shutters will save you time when you are ready to close up and go. 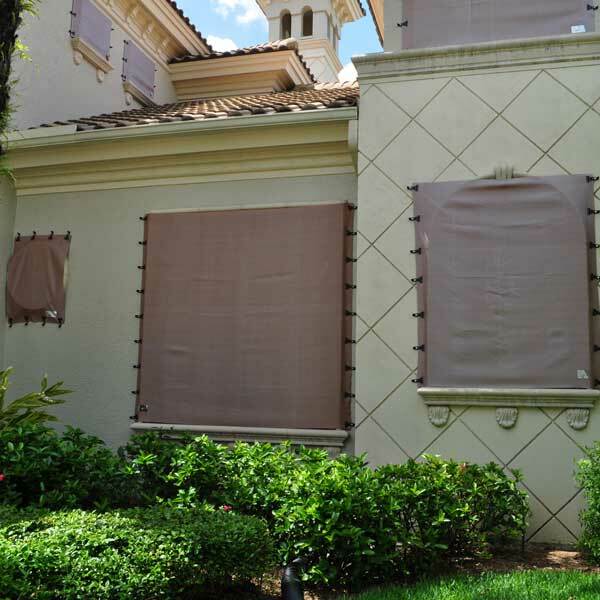 Protecting your home from hurricane damage can be a daunting task, so don't go it alone. 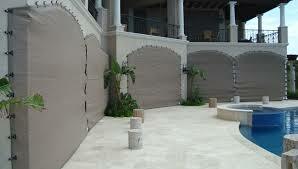 Call Naples Shutter for a free consultation.